Just a few years ago, eager to propel their learners to the forefront of economical and technological advancements, a handful of countries started looking for native English speakers to Teach English as a Foreign Language (TEFL) to their young learners. At the time, not many qualifications were needed and the salary wasn't very good. And then the industry exploded. Teacher demands increased, salary and benefits became better and people flocked to the doors of foreign schools hoping to make money, travel and save. With the school year for most of these countries starting in August, we thought it would only be fitting to look at The Top 10 TEFL Destinations. Benefits: Quarterly bonuses, flights and transport reimbursed, accommodation sometimes provided, visa sponsorship, Christmas Break, summer holidays, Golden Week holidays and paid leave. Requirements: Bachelors Degree, TEFL qualification and you have to be a native English speaker. As one of the world's leading technological trend setters, Japan is at the forefront of invention and innovation - and this is apparent in its students. The maximum of 30 students in public school classes and 15 students in private school classes means that hard work and discipline are instilled from a young age, which makes teaching them so much easier. Of course Japanese culture and traditions also make for an interesting stay - from delicacies to dances, Japan is a hub of constant activity. 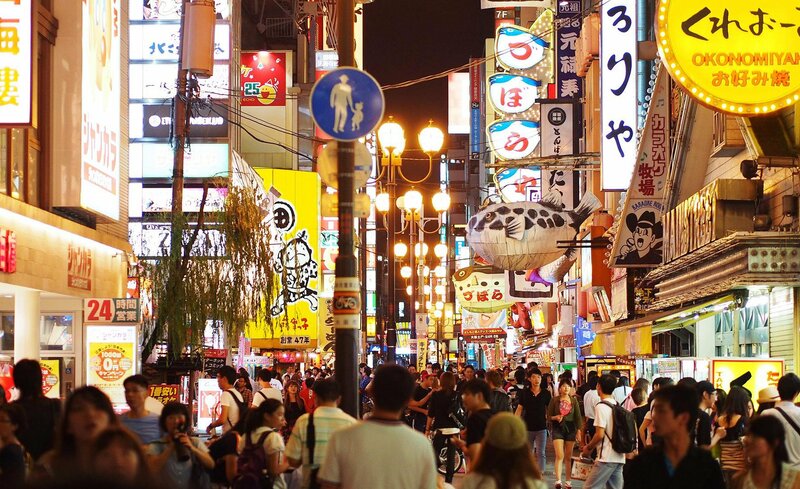 With the majority of teaching placements in Tokyo, youâll never be bored. The extremely competitive salary and housing allowance means that youâll have a good opportunity to save some money. The ample holidays, which include a total of six weeks, all national holidays and bonus personal days, mean that youâll have time to jet off and explore the rest of Asia. Or, if you want to stay on home turf, you can immerse yourself in Japanese culture - from Shinto to Buddhism - visit Japanâs tallest mountain, Mount Fuji (also an active volcano), and enjoy the temperate climate. It is worthy to note that not all schools offer accommodation, and some private schools provide healthcare and contract completion bonuses. Why go? The history, culture and salary. 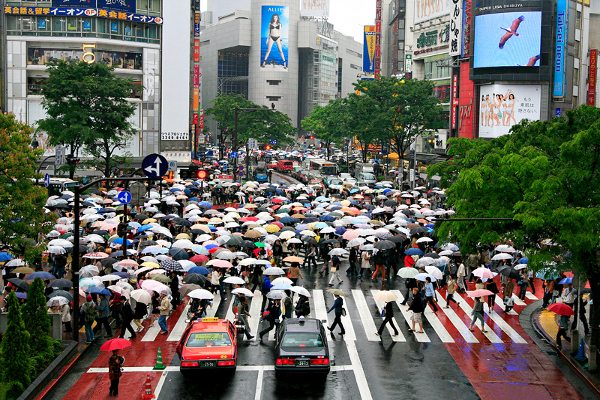 Watch out for: The earthquakes - Japan has about 1,500 per year. Benefits: Rural placement bonuses, airfare provided, accommodation provided, 50% health insurance, one month severance pay, school holidays and paid leave. If youâve been researching where to teach English, then South Korea has probably come up numerous times. And thereâs a good reason why. Every placement offers free accommodation or the option of you finding accommodation yourself and getting a suitable monthly allowance. Imagine how much money you can save. Also, you donât pay taxes for the first two years. Rent free and tax free? It almost sounds too good to be true. Teachers who have been hired to teach at Korean public schools often report a fulfilling experience. Teachers work directly with the Korean Ministry of Education and assist their Korean co-teachers with lessons. Unlike Japan, which has teaching shifts (especially in private schools), the structured teaching plan in Korea gives teachers plenty of time off in the evenings and weekends. The people in Korea are also extremely friendly, with many opening their doors to befriend foreigners. As for the students, they can be a little active, but theyâve been raised with manners and will ultimately respect your authority. Why go? The competitive salary and benefits. Watch out for: Drunk Koreans. Apparently, Koreans love their alcohol. Benefits: Shipping/moving allowance, allowance for settling in, hiring bonus, education allowance for dependants, includes return airfare and accommodation, school holidays and paid leave. Requirements: Bachelors Degree, TEFL qualification, you have to be a native English speaker and you need at least two years teaching experience. Working in Cyprus would be akin to living in paradise - the beautiful coast offers a temperate climate, making both winter and summer time enjoyable. In summer, which lasts eight months, you can relax on the beach and bask in the sun. In winter, you can enjoy skiing, explore the smaller villages and discover a wealth of cultures - Turkish in the north and Greek in the south. If you want to travel a bit further, venturing to neighbouring European countries is reasonably priced and quite convenient. Cyprus has a number of top of the range private schools, so classes are small and easy to manage. There are many benefits, but look out for the cost of living. At one point it was cheaper than the UK, but that is no longer the case and rent and food prices are generally on par with London. But if an island was given to the beautiful Cleopatra as a gift, you know the experience will be worth any expenses. Why go? The eight months of summer and all the great benefits. Watch out for: The catch that two years of teaching experience is needed. Benefits: Accommodation provided, airfare reimbursed, hiring bonus, health insurance, tax-free salary, school holidays and paid leave, no experience necessary. Teaching jobs in Saudi Arabia range from private international schools and ESL (English Second Language) schools to universities and colleges. Youâll get the opportunity to work in one of the worldâs wealthiest countries. The culture is completely different to what youâre accustomed to and living here will give you the opportunity to learn more about the Middle East and Islamic traditions. Teachers work Saturday through Wednesday from 7:00 am to around 16:00. Your life there can be comfortable and enlightening, provided you are aware of the daily customs and you respect all rules and laws. Life in the desert cities can be very warm, but it gets a lot cooler on the coast at night. Why go? The excellent salary and benefits, and the opportunity to experience a different culture. 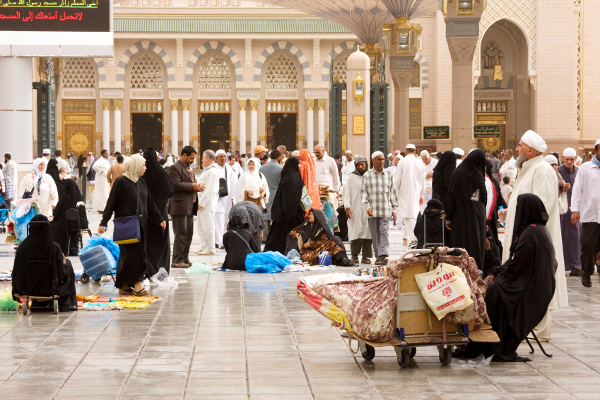 Watch out for: Saudi Arabia is strict about traditions and customs, so always remember to respect them. Benefits: Annual return flights, visa provided, accommodation provided, health insurance provided, tax-free. Requirements: Bachelors Degree, TEFL qualification, you have to be a native English speaker. Dubai is a world-class city and you have the opportunity to live and work there. The schools boast state of the art facilities and resources, and teaching jobs range from Kindergarten and primary school through to middle and secondary. 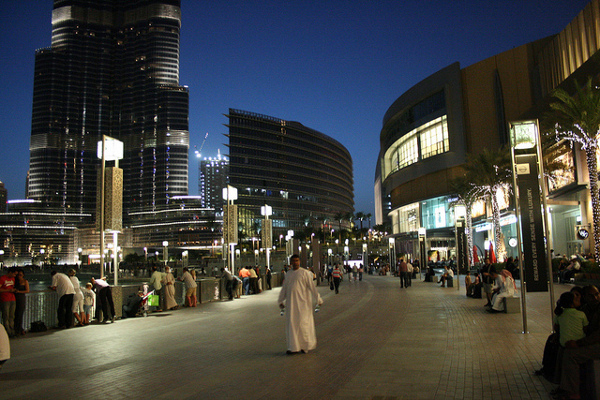 In recent years, Dubaiâs shopping experience has become world renowned - glistening shopping centres and luxurious boutiques set the tone for the upscale lifestyle. Picking a company that is suitable for you can be hard and the best way to find a reputable organisation is by reading about past experiences. Go Overseas offers comprehensive reviews posted by current and former past expats - a resource you'll certainly find useful. Dubaiâs climate is hot and humid, so it may take some time to get used to. On the other hand, it has less than 30 days of rain per year, so if youâre a fan of sunshine, then Dubai is just the place youâll want to be. Why go? Excellent salary, great benefits and the opportunity to live in the fastest growing city in the world. Watch out for: The partying lifestyle in Dubai can leave you spending more than you bargained for. Benefits: School holidays and paid leave. Requirements: University degree, TEFL qualification, native English speaker. In a land famous for cheese, bicycles and tulips, The Netherlands sets the tone for an exciting and unusual experience. The laidback, but driven culture is known to reduce stress levels associated with living in the busy city. And the extensive history, open landscapes with rolling hills and colourful, closely-knit buildings provide a rich, homey atmosphere. 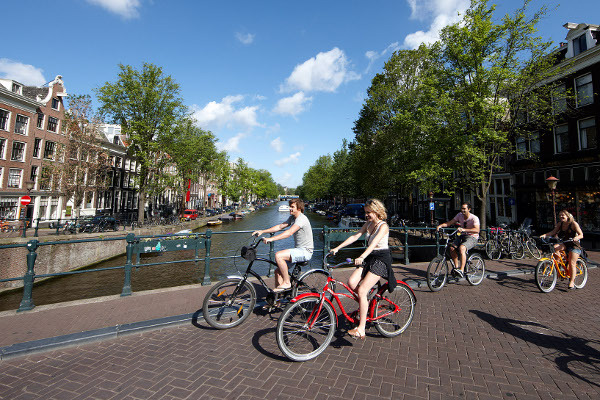 The Netherlands is also one of the safest and well run countries in the world - with a high standard of education, good medical care and low pollution levels, and of course, ample freedom. When it comes to teaching, the market is extremely competitive and you may need to teach at multiple schools to make up enough hours. 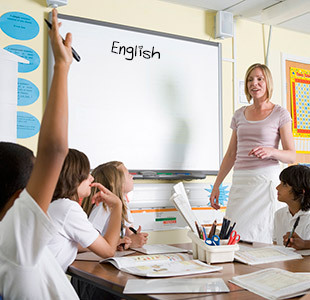 Teaching English on a freelance basis and offering private lessons may be a good idea. Why go? The history and culture, and... it's The Netherlands! Watch out for: The bikes! Seriously, there are thousands. Benefits: School holidays and paid leave, no experience necessary, online TEFL accepted. Requirements: Passport valid for six months and a Bachelor's Degree. The most affluent country in Central America lives up to its name. The ârich coastâ comes complete with clear coastal waters, green, gleaming rain forests and an incredible volcanic landscape. In a world where war and violence has become all too common, we can learn a thing or two from the county that abolished its army to use the money for development and education, and that is revered for its serenity and stability. 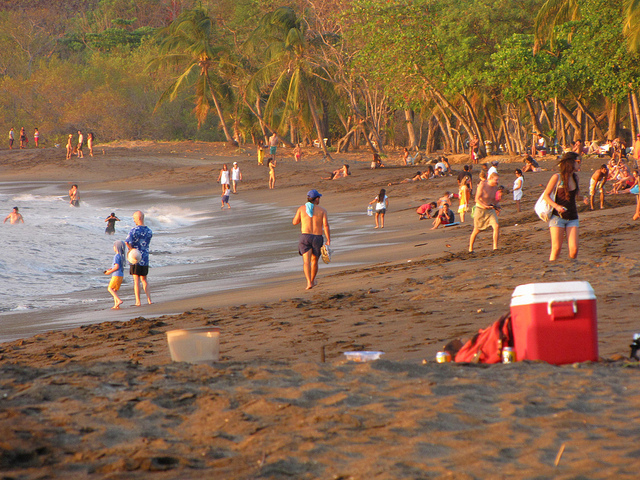 The main TEFL destinations in Costa Rica are San Jose, Manual Antonio and Heredia. Employers donât offer accommodation, but they will help you find a place. You can expect to pay between Â£90 and Â£220 per month. As for the visa requirements, most schools will help with the arrangements and pay for the costs. Why go? Costa Rica is one of the most beautiful countries in the world. You may not be able to make a lot of money there, but the experience more than makes up for that. Watch out for: The driving. Apparently road signs are merely for decorative purposes. Requirements: Bachelor's Degree, TEFL qualification, native English speaker and basic knowledge of French. Does France need any introduction? Picturesque beaches, world-class slopes for skiing and of course, cuisine good enough to turn you into a professional foodie. On the south you have the Pyrenees and Mediterranean, on the north the English Channel, and on the east you have the Alps. Itâs a little bit of everything all mixed together to produce one spectacular travel destination. Now imagine living there. Granted, France is very expensive. This probably isnât the place you should go if you want to save. But can you imagine waking up in Paris every morning? Itâs the stuff that dreams are made of. Although the demand for teachers is high, the market is very competitive. Youâll probably need to give private lessons in addition to your day job if you want to live comfortably. And at more than Â£400 for one flat plus three months deposit, staying in Paris may put a strain on your bank balance. Donât let this deter you though, itâs perfectly do-able. Why go? France wasn't voted the top tourist destination for no reason. Watch out for: The scams. There are a lot of tourists in France and scammers love taking advantage of this. Benefits: School holidays and paid leave, flights reimbursed, accommodation provided, utilities, transport to and from school. Requirements: Bachelor's Degree, TEFL qualification and you have to be a native English speaker. Including Egypt was touch and go at one point. With the on-going conflict, I doubt many people will be flocking there to teach English. However, I decided to include it because in time the political tensions will ease and Egypt is a magnificent country, and the benefits that come with teaching English there are some of the best. Global Tesol provides an excellent programme. 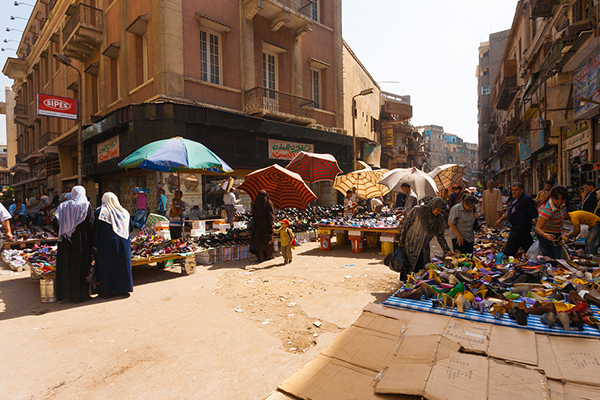 Cairo is Egyptâs main city for TEFL and there are a lot of jobs to go around. Some employers provide you with accommodation, or at least a flat allowance. And the students, well, theyâre often very energetic, but if youâre up for a challenge, then the experience can be very rewarding. Why go? The great salary and benefits you get, along with the opportunity to learn about Egyptian culture - one of the oldest in the world. Watch out for: Egypt is in the midst of political turmoil, perhaps hold off on this experience until a resolution has been achieved. Benefits: School holidays and paid leave, housing allowance, round-trip airfare, health insurance, orientation and training bonus and free Mandarin lessons. Yet another Asian city makes the list. One of the worldâs oldest civilisations is also one of the newest industrial powerhouses. Because of this, China is encouraging its citizens to take up the international language of English. Shanghai leads the pack when it comes to the demand for English teachers, with Guiyang and Hangzhou trudging in a little later. Virtually every city in China is a popular TEFL destination so you can take your pick. You can expect to teach for about 15 to 25 hours per week, which is not much, but classes can be big and sometimes there are over 50 students in one class. However, most of them are well-mannered and eager to learn. With online and combined TEFL courses offered by Teach English Abroad, you can find yourself in China in just a few months - it certainly will be an experience to remember. Why go? The salary and benefits are great, and China is the fastest growing country in the world. Watch out for: The amount of people there are. 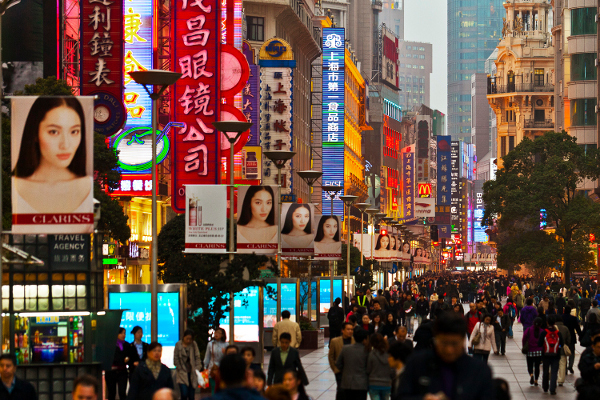 China has one of the biggest populations in the world. Having lived in the same house for 18 years, Caelyn decided it was time to pack her bags and head out an adventure. The trip took her to the tiny place of Grahamstown in South Africa where she majored in Journalism and English at Rhodes University. Fresh out of university and having lived the student life for the last four years, she is slowly adapting to working at Essential Travel under the guidance of senior writers. 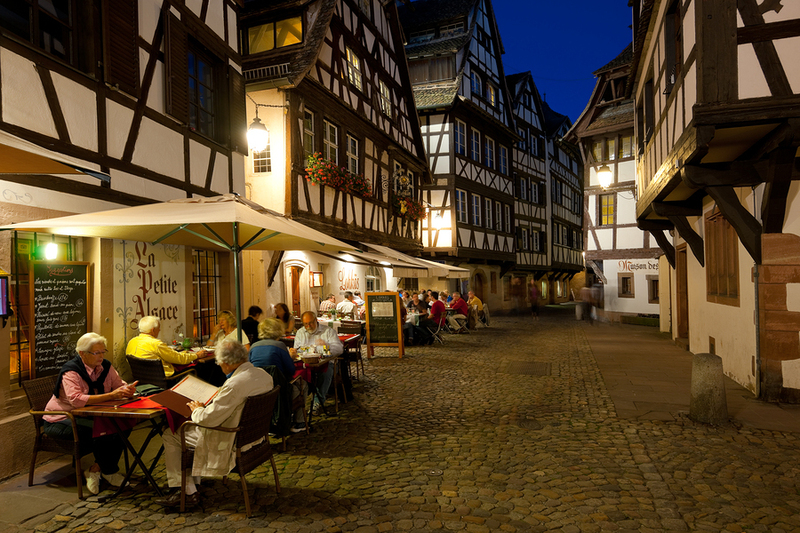 She finds comfort in the smaller cities of the world nestled away in Europe, Africa and South America.